A 52-year-old Windsor trucker has been charged after police say he was driving the wrong way down Highway 401 in Dutton. 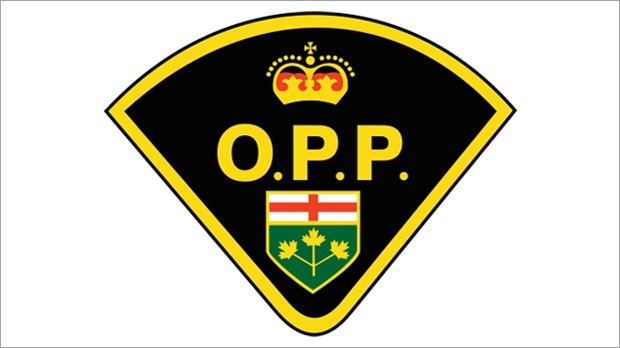 Elgin County OPP responded to reports of the transport truck going the wrong way around 9:20 a.m. on Tuesday. Officers located the transport truck near the Coyne Road overpass attempting to turn around. With the assistance of officers the truck was taken to a nearby service centre. The driver the truck, Robert Vincent, of Windsor, Ontario is charged with careless driving. OPP are urging any motorist going the wrong way on a divided highway to first; pull over to the nearest shoulder, stop and call police immediately for assistance.